I love vintage Christmas. I can't hide it. I am obsessed with Dino, Bing and Ella. It just isn't Christmas unless I have large amounts of tinsel and silver trees. I might pop in a few modern touches or color palettes, but classic tartan with a splash of gold is always mixed in. 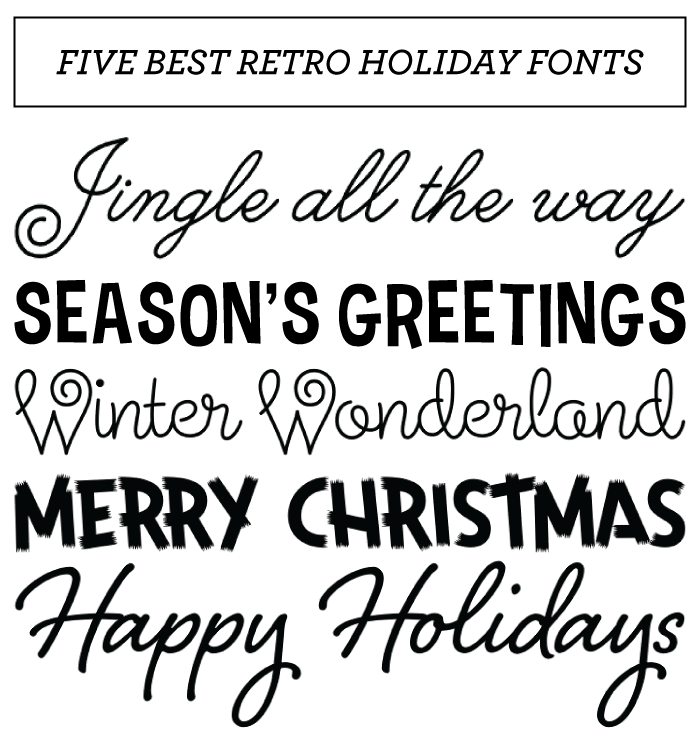 So, for today's Font Friday, I thought I'd share a few of my favorite Christmas fonts. 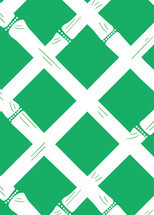 These are perfect for place cards, invitations, and gift tags. They are all pretty reasonable in price, one is even free! Enjoy! Did I miss one of your favorite holiday fonts? What is it? Do tell!! 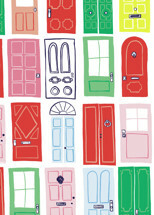 Don't forget today is the last day to enter to win our 24 MERRY DAYS Giveaway from Gretel Home! Go enter ASAP because it ends at midnight tonight (PST.) Don't forget to check out the other goodies that are being given away in this fabulous online advent calendar HERE! Don't forget my font loving friends and have one heck of a FABULOUS FRIDAY!